1. The angle-solid clamping structure prevents the work piece from floating. 2. 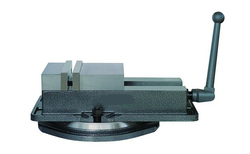 It is widely used in CNC milling, machining canters, etc. 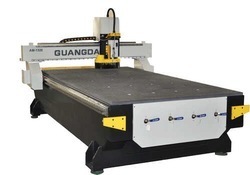 a panel-based CNC, for demanding milling and turning machines typical for the jobshop. It combines CNC, PLC, operating and axis control functions into one compact unit, which is designed to fit any operator panel housing in both its horizontal and vertical version.